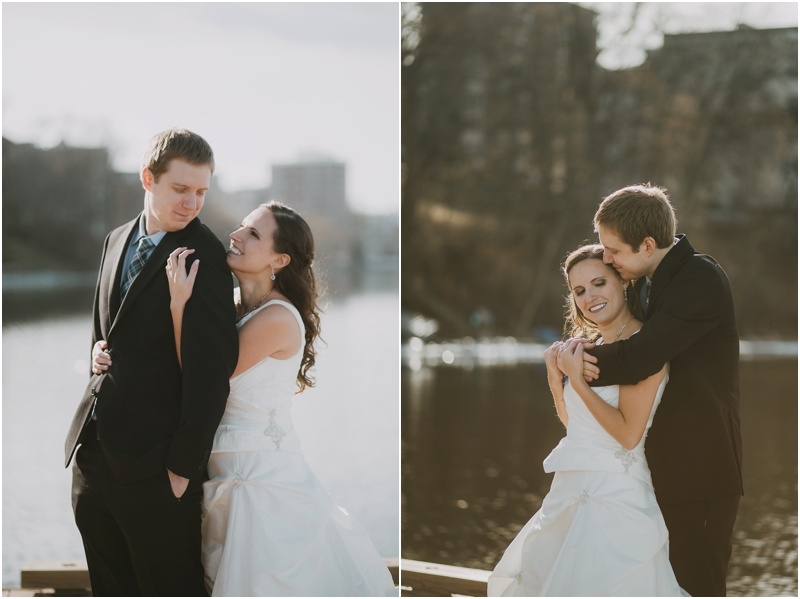 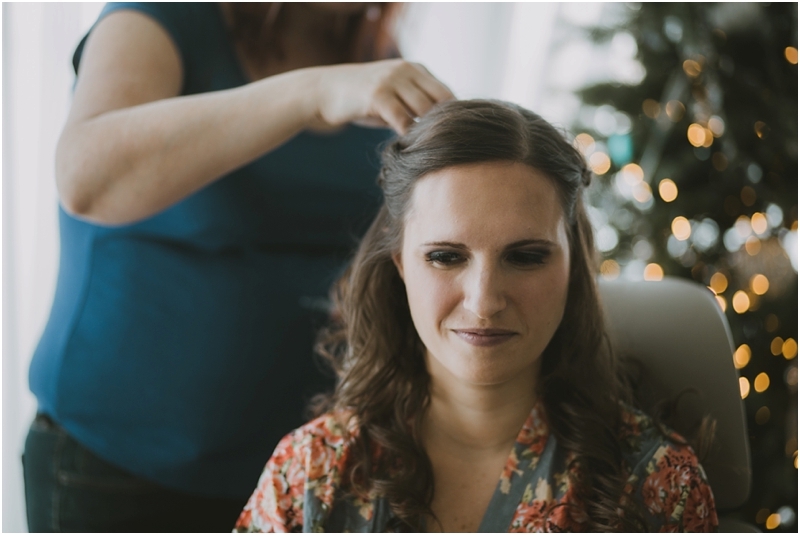 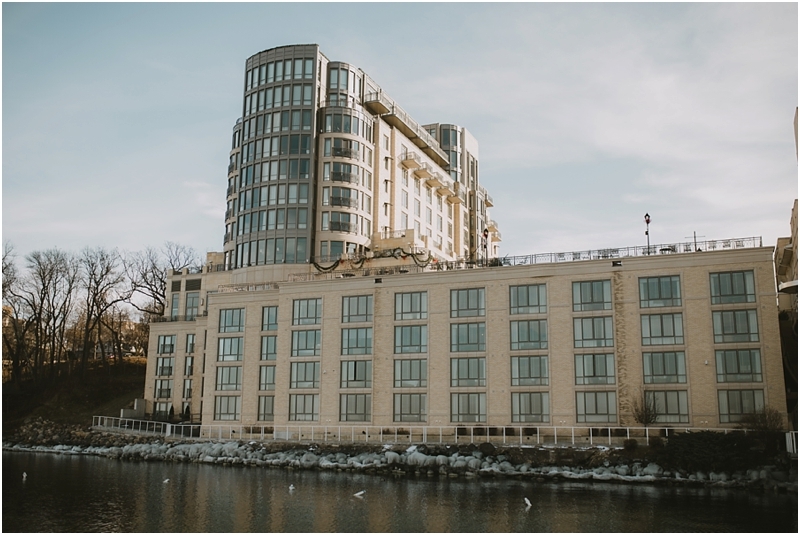 When Shannon contacted us about her upcoming elopement with Neil in Madison, we were so thrilled! 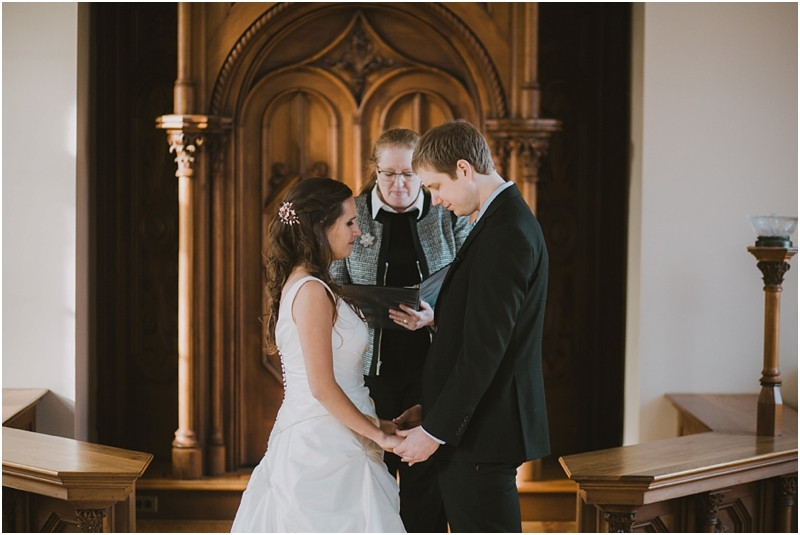 Elopements are so special and we cherish every one that we get to be a part of. 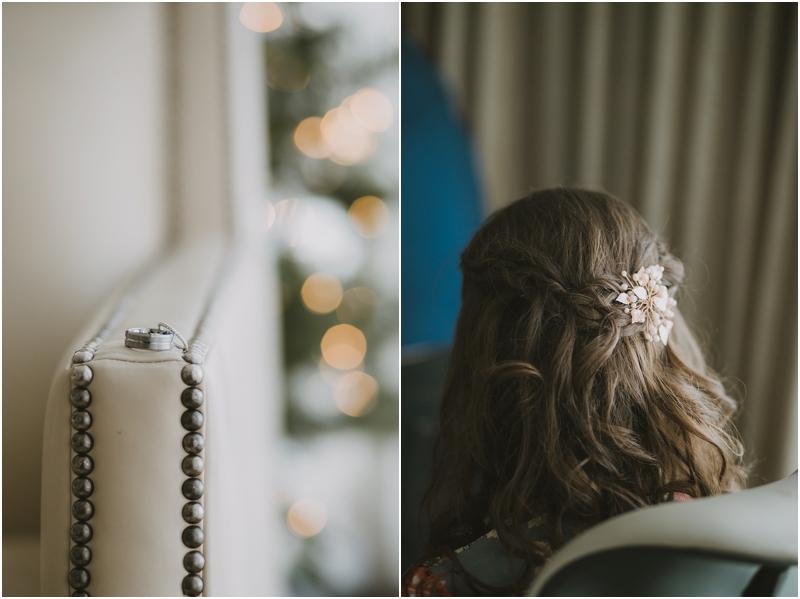 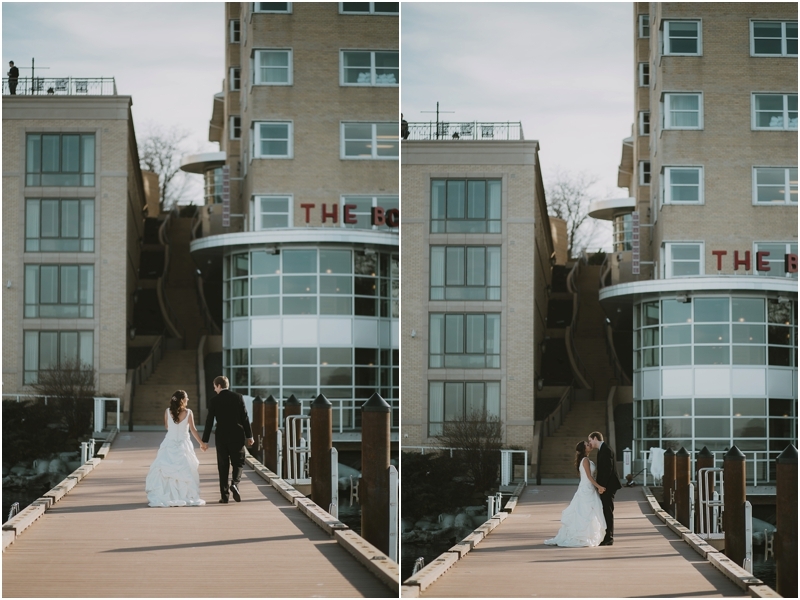 These two got ready and the incredible Edgewater Hotel and said their intimate vows at Gates of Heaven in Madison, Wisconsin with their beloved goldendoodle.